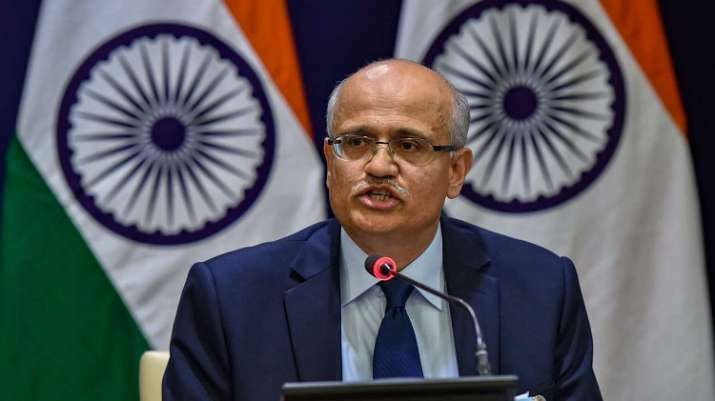 Twelve days after a JeM suicide bomber killed 40 CRPF troopers, India on early Tuesday struck the Jaish-e-Mohammed's (JeM) biggest training camp at Balakot killing "a very large number" of terrorists and their trainers. Within hours, Pakistan threatened a "befitting response". While the Pakistani military claimed the area hit by India was close to the Line of Control (LoC), Reuters described Balakot as a town in a remote valley in Pakistan's Khyber Pakhtunkhwa province. There is also Balakote -- as different from Balakot -- in the Pakistani-administered Kashmir.